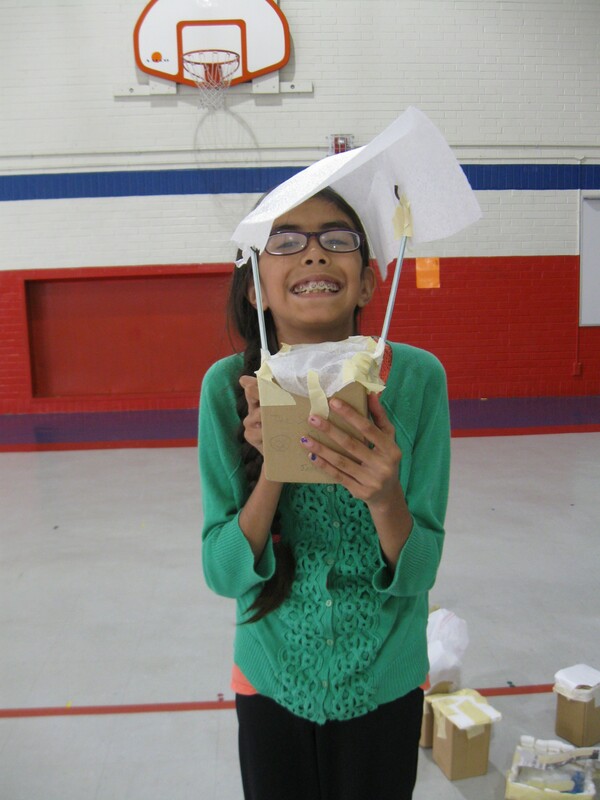 Yoli also made an effort to take the kids to loads of activities at the Ferguson library and various St. Louis County libraries throughout the summer. 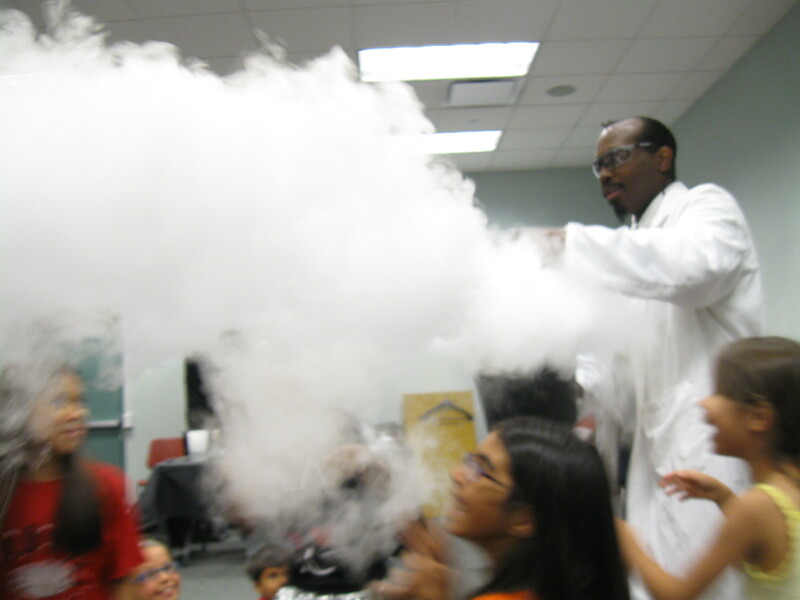 First up were “Nitro Joe” at Natural Bridge followed by “Mad Science” at Prairie Commons. We also spent a lot of time at the St. Louis Science Center. 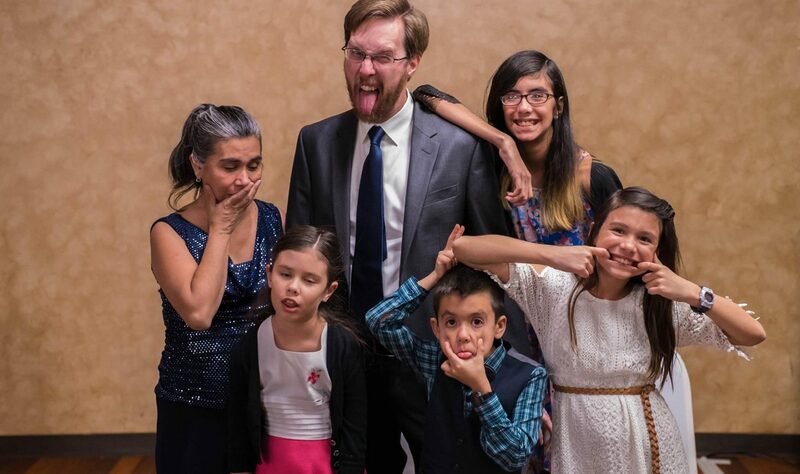 My parents gave us a membership for Christmas, and we got a lot of mileage out of it. 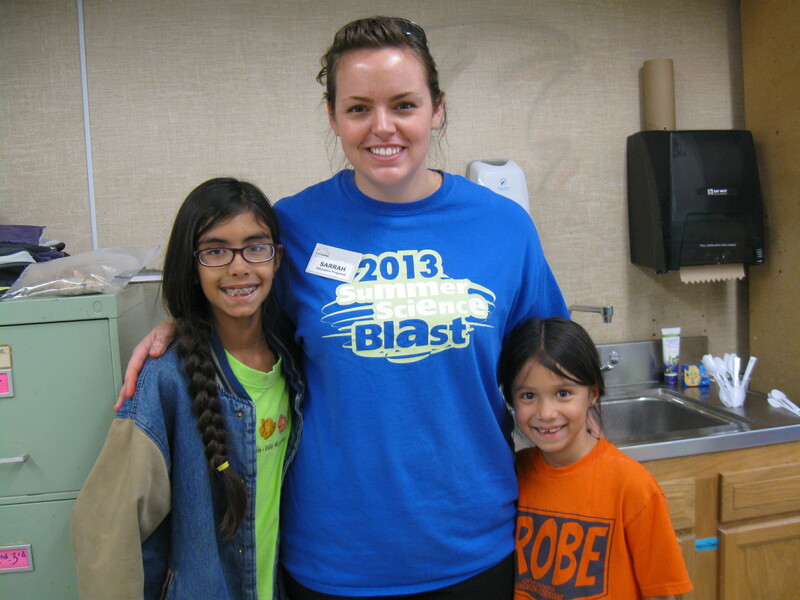 We watched movies at the Omnimax theater, explored exhibits, and the girls even attended (another) weeklong science camp. 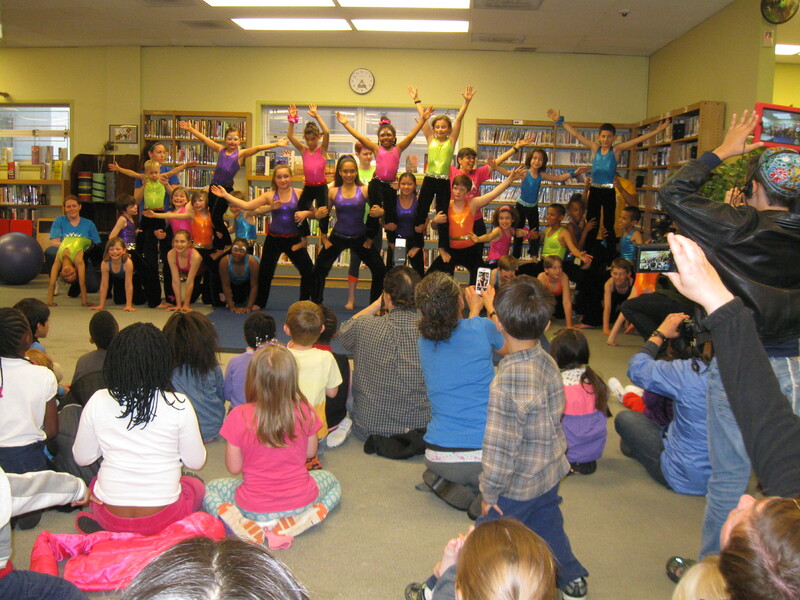 Yoli took the kids to see Circus Harmony perform in the children’s area at Ferguson Municipal Library. 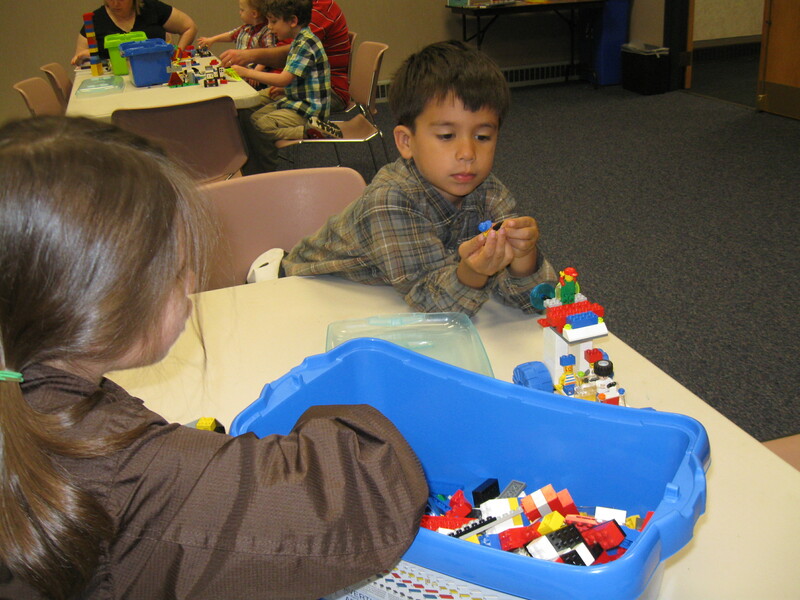 Joseph and Josie build creations at Lego club at Prairie Commons. 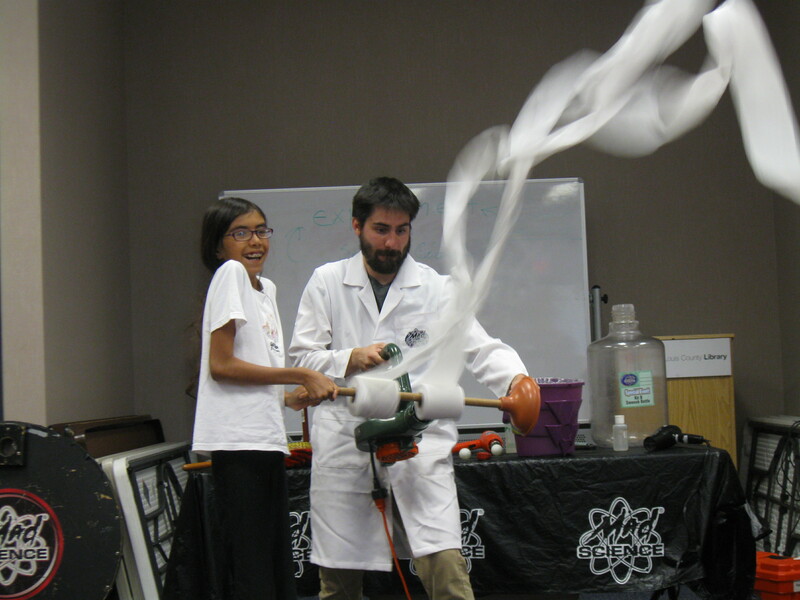 The Nitro Joe presentation at the Natural Bridge County Library.